Access to Takayama and Hokuriku with a single area pass with unlimited travel within the designated area. Take train rides connecting Nagoya with Takayama and Toyama, and trains from Osaka to Kanazawa and Tomoya, take a bus ride to Shirakawa-go to witness the beauty of this world-renowned town. Not available in Japan. The pass is only available in your home country. Save the delivery fee and get your ticket here. 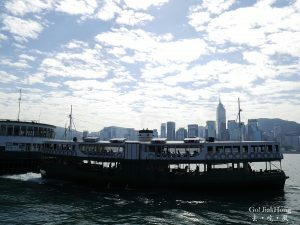 **A delivery fee of SGD10 is applicable for other JR area passes. I will suggest getting the Klook ticket which is cheaper and the collection is at CBD area which is convenient, even though NTA price is also quite good. 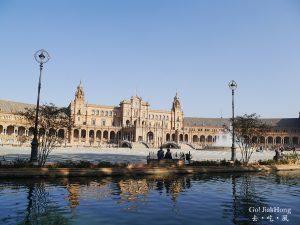 Actually it depends on your own preference, one point to note is Kook can help earn some credit point for your next trip which I feel it is quite worth it. When you enter Japan, if you use an automated gate, no stamp will be applied to your passport. Either use a manned automated gate or ask a clerk to apply the stamp to your passport. 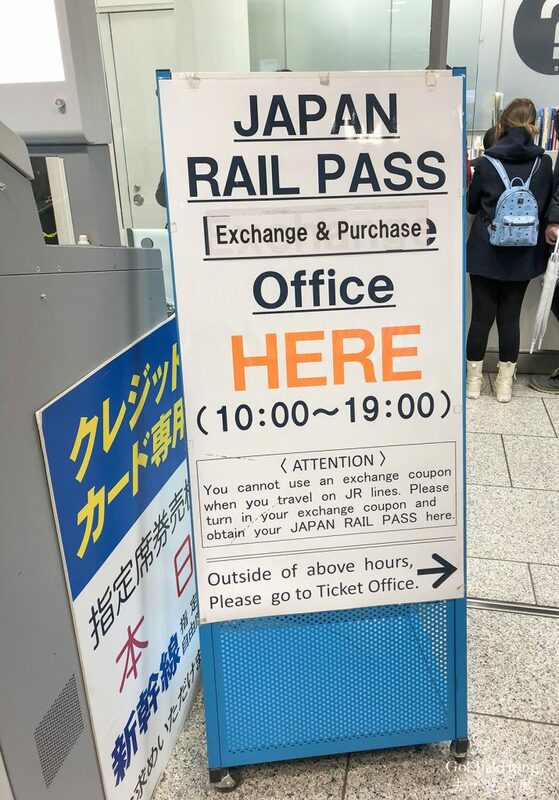 To note: This pass does not allow you to travel directly to Kanazawa, you will need to pay the required basic fare and any additional fees separately. 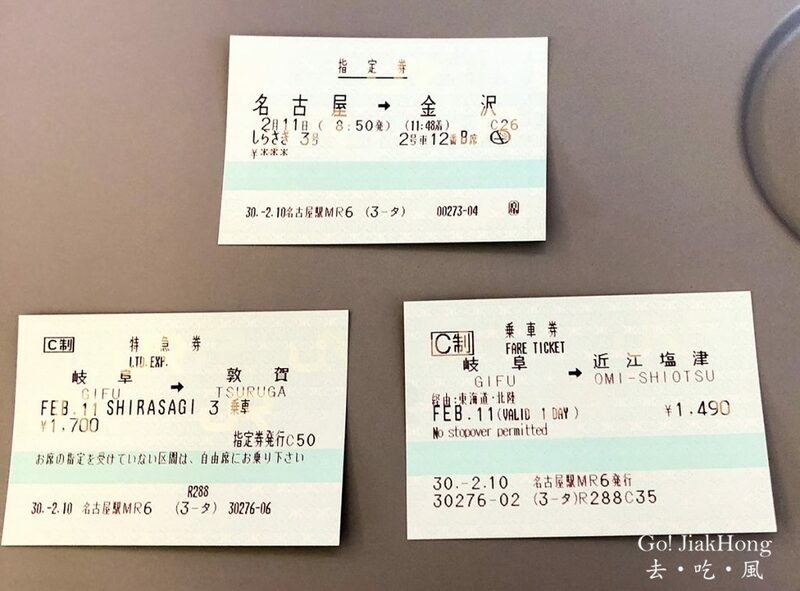 Do take note that additional fees will also be required for reserved seats of the Hokuriku Shinkansen between Toyama to Kanazawa station. From the above method, it is better to choose to pay a little more if you are travelling directly to Kanazawa, and if you are same as me who is travelling with family. I spoke to the service staff at the ticket office, and I was given these 2 choices, the staff kindly showed me the cost and the time differences. 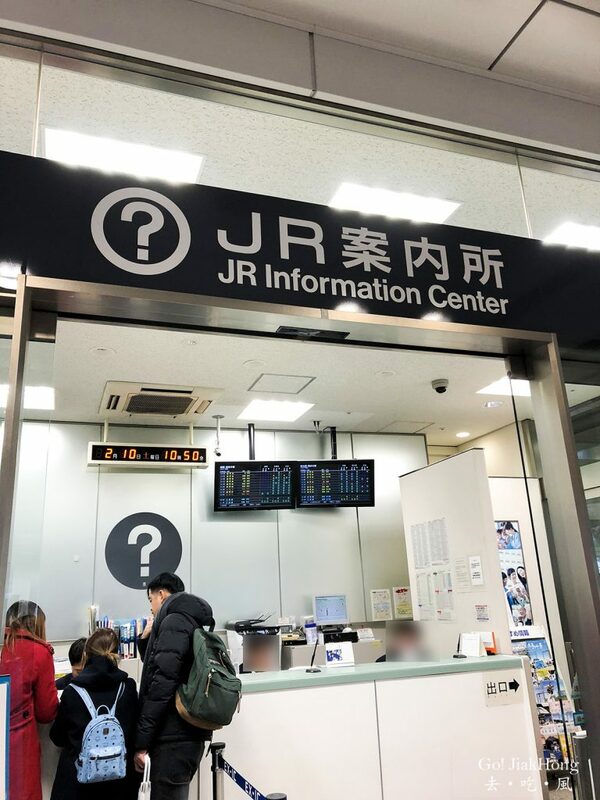 Paying a little more means that you will have a more comfortable journey by not having to transfer train and save more time so that you could explore Kanazawa more. From what I have mentioned in my post. That will be the extra fee, I paid. Hello! 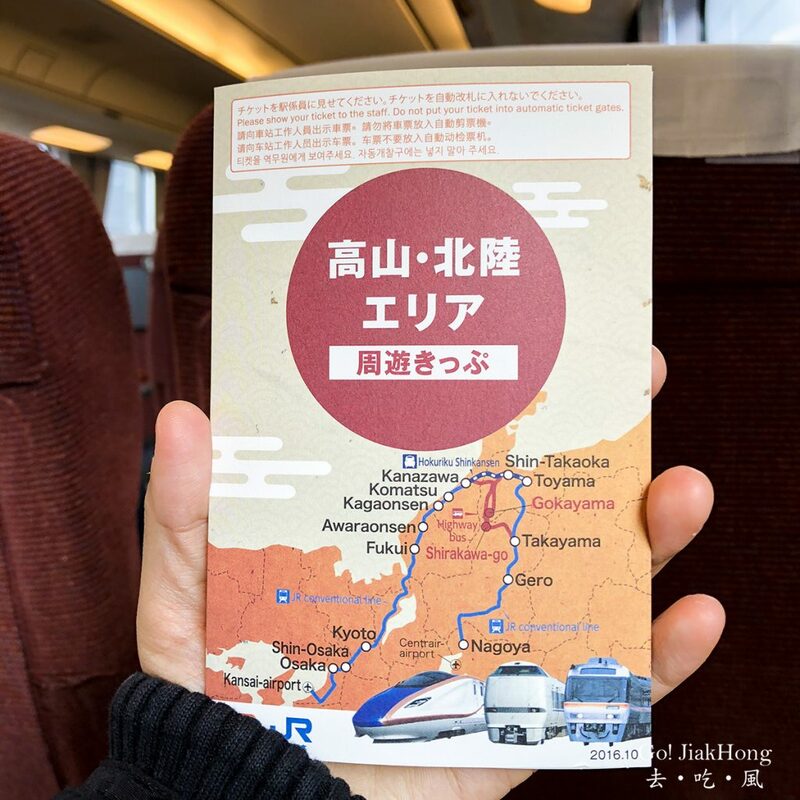 I chanced by your blog explaining the usage of Takayama Hokuriku. I’m not so sure on how to maximise the use of the pass. 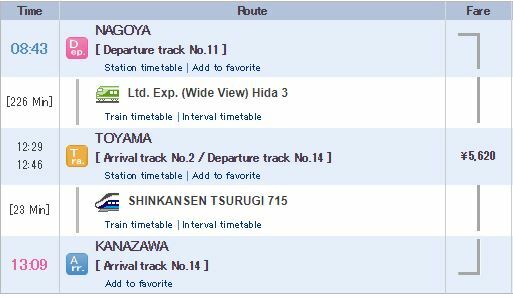 My intended itinery is to start at Nagoya – Takayama (2nights) – Shirakawago Ryokan (1night) – Kanazawa via Limited Express Hida Wide View Train & trf taking Hokuriku Shinkansen to Jr Kanazawa (2nights) then Osaka (2nights). 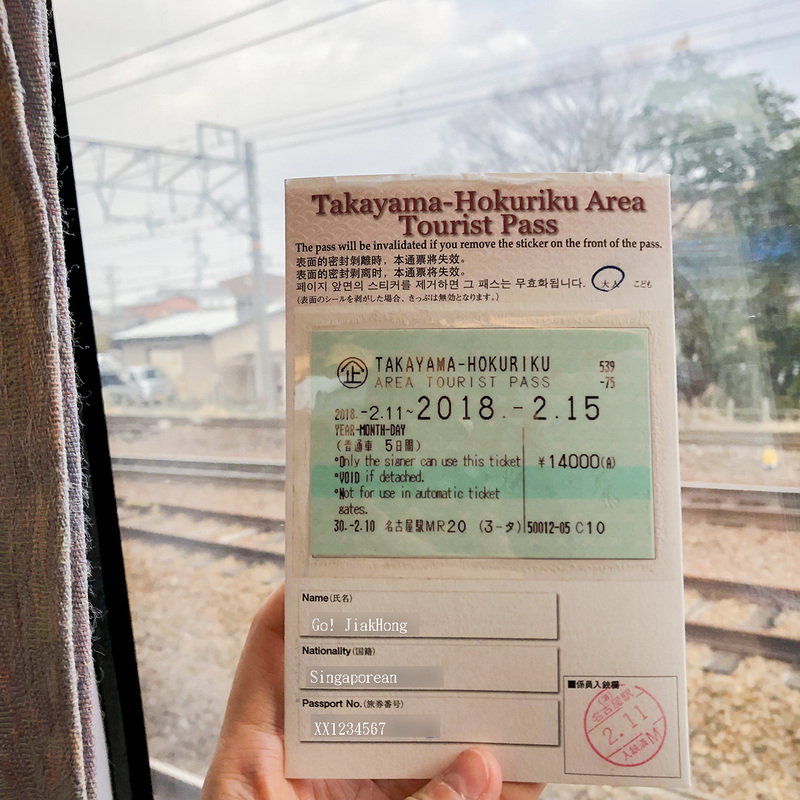 Should I activate the pass on 1st day taking limited express to Takayama or should I take a Nohi bus? I m kinda confused.. Sorry that I am not able to give you an accurate calculation of your transportation fee. Looking at your itinerary, I will say that it will be better to use your pass for the latter part of your trip to last it till the train ride from Kanazawa to Osaka. To calculate your transportation cost accurately, you can visit hyperdia.com to check on and see whether your trip is worth to buy the pass. 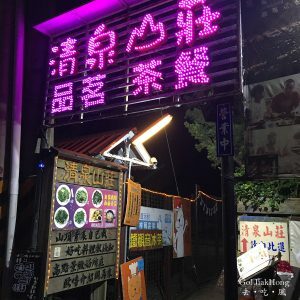 For the bus fee, you are able to check it at nouhibus.